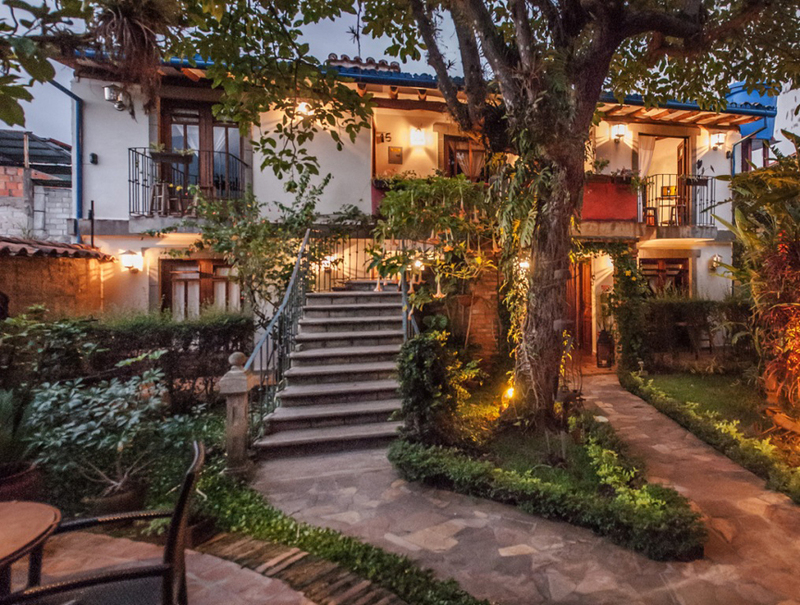 POSADA CASA SOL, MERIDA VENEZUELA. 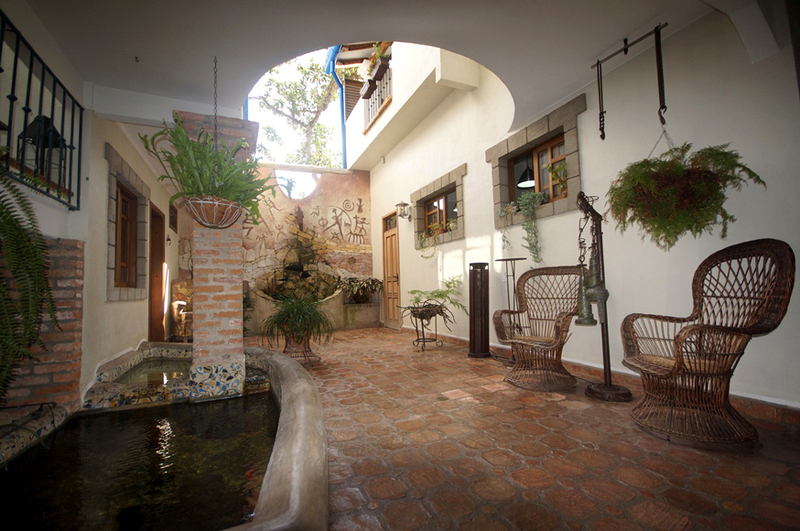 Our inn, located in the old street of the Sun, is a beautiful colonial house with courtyards and fountains that has been refurbished combining local architecture, decorated with creations of contemporary artists and contemporary elements to provide the comfort and well deserved by our guests. Privacy and carefully defined our rooms, equipped with bathrooms with hot water, room safe, Internet access and satellite TV. 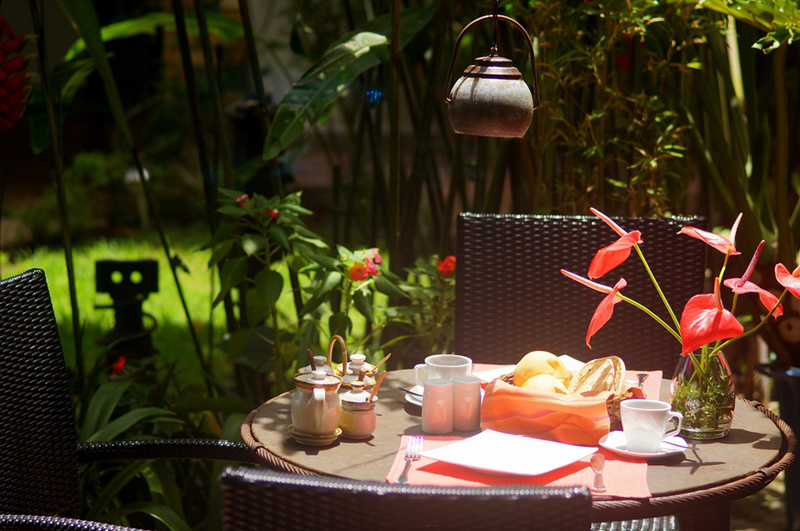 The dining room overlooking the garden, offers a warm atmosphere to enjoy breakfast and coffee bar. 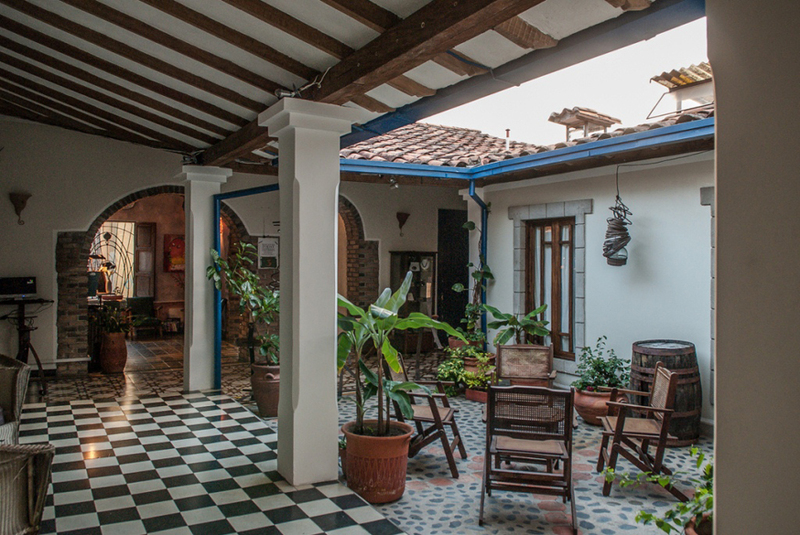 All our sites offer the tranquility of a mountain inn in the heart of the city of Merida, a few blocks from the Plaza Bolivar. We have the services of national and international calls, Internet access and wireless in the corridor, as well as our personal attention throughout your stay. Valid prices from march 15, 2015. These rates include 12% tax to pay.  Av. 4 entre calles 15 y 16. Copyright: Posada Casa Sol Hospedaje y Promoción Turismo Andes Net S.R.L.